At Designer Smiles in Fargo, when we repair a tooth that has a cavitiy or some other damage, the cosmetic dentistry procedure chosen often depends on the location of the problem. Inlays and onlays are a type of tooth restoration used successfully at Designer Smiles. They are usually bigger than a conventional filling yet smaller than a complete crown. 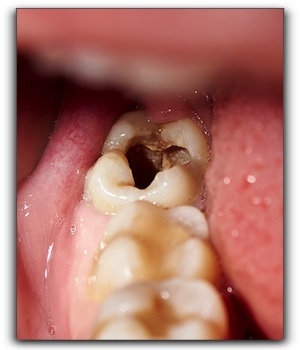 An inlay is used to fill an area inside the cusp tips or bumps of a tooth. An onlay covers an area that includes more than one cusp. Inlays and onlays are just one of the cosmetic dentistry procedures offered at Designer Smiles. Other services include general dentistry. Call us today to schedule your next appointment.